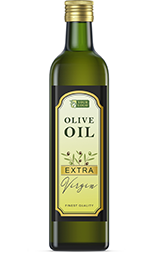 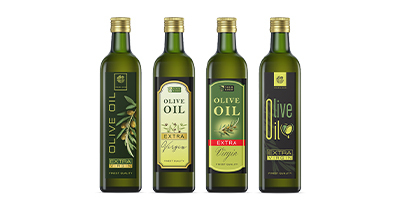 We understand that whatever the use it is important that the quality of the labels appearance matches the quality of the oil and/or vinegar product contained in the bottle and that the medium can strongly influence the consumer message. 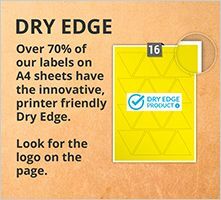 A well designed, quality label with a professional appearance conveys a great deal, while conversely a poor design layout and label quality communicates even more! 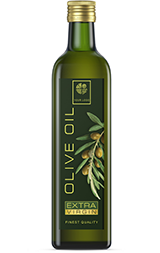 In this section of the website you will find a range of professionally produced, high quality, pre-designed labels for edible oils and vinegars in bottles. 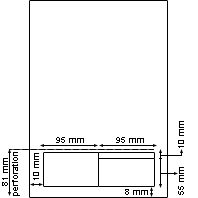 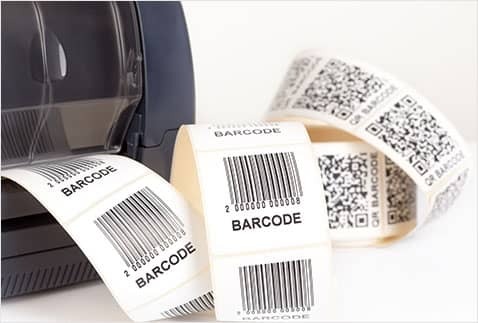 All freely available for customisation using the label editing function. 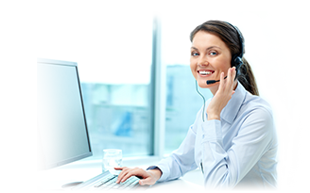 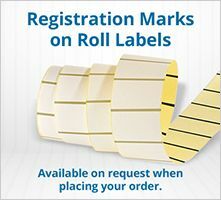 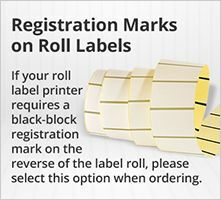 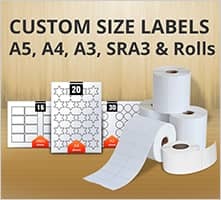 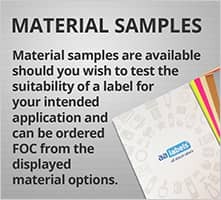 Which is easy to use and provides the opportunity to create professional looking product labels and order online for fast delivery.